Ethical and sustainable NEW PALMER’S COCONUT OIL FORMULA helps keep you in that holiday frame of mind. 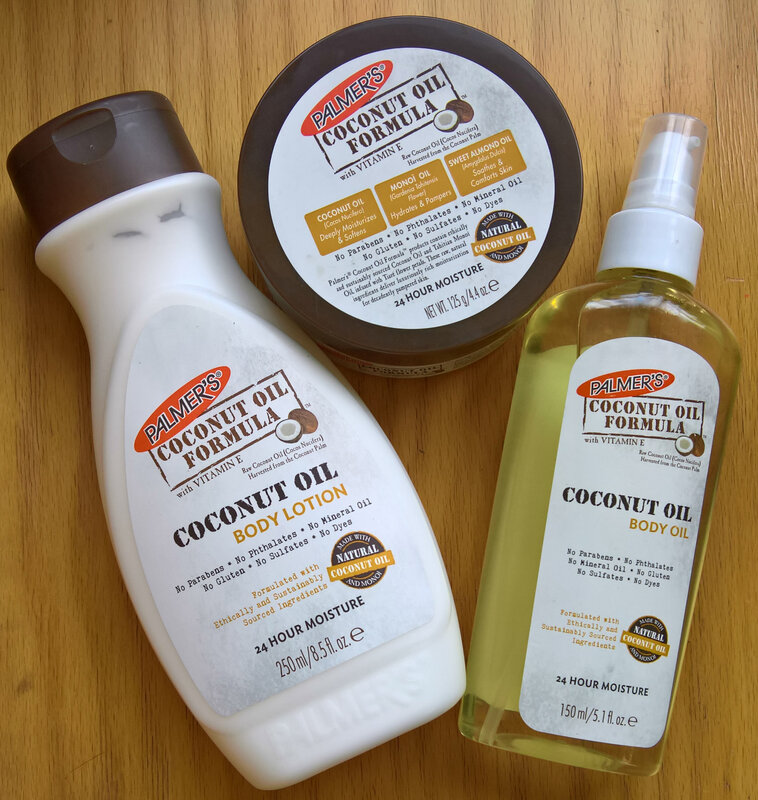 It feels as if I’m on a permanent holiday when using Palmer’s Coconut Oil Formula body products. Completely Paraben free without a trace of Phthalates, Gluten, Sulfates, Dyes and mineral oils in their formulations. I won’t use products that haven’t got some kind of ethical or sustainable angle nowadays so ruling out as much as possible any added chemicals onto my skin. Palmer’s Body Lotion RRP £4.00 / 250ml, Coconut Oil Formula Body Cream RRP £5.00 / 125g, Coconut Oil Formula Body Oil. 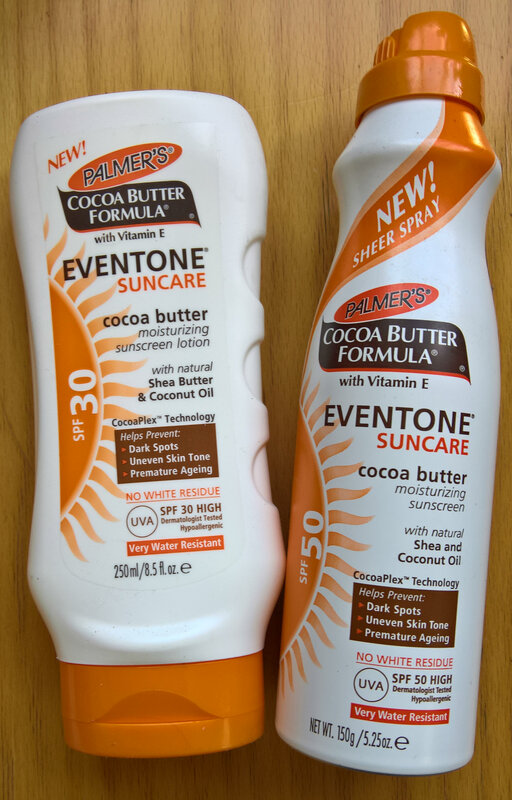 I’m a fan of the SPF 50 high sun factor and wear one all year round whatever the season. It keeps the skin healthy and reduces any potential skin damage in the long term. I just love the oil consistency with a high sun block and add over a moisturizer for added hydration daily avoiding the immediate eye area. 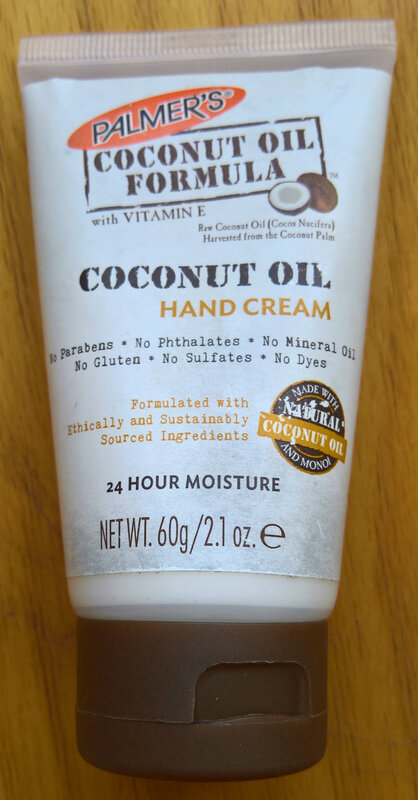 Palmer’s Coconut Oil Formula Hand Cream RRP £2.40 / 60g. The most important factor of a hand cream is how hydrated and soft it leaves the hands. Protecting the hands is just as important as the face, neck and body. Find out more from Palmer’s available from Boots, Sainsbury’s, Superdrug, Feel Unique and Amazon. Just to add they’re a part of the promoting sustainable Shea Butter production and a member of the Global Shea Alliance. This entry was posted in Body Care, Cruelty Free, Eco friendly, ethical, Health & Wellbeing, Summer hols, Suncare, Winter Hols and tagged 24 hours, Body Care, coconut oil, ethical, moisture, sun care, sun protection, sustainable. Bookmark the permalink. ← NEW extensive brow collection #BENEFITBROWS launches 24th June. We love Palmers too! Especially the hair masks. Amazing!